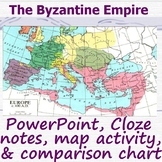 Five group learning stations surrounding the Byzantine Empire. 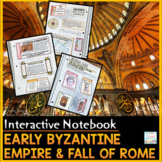 Stattions include: Cityscape of Constantinople, Mosaic of Justinian, Reading on Empress Theodora, Hagia Sophia, and Justinian's Code. 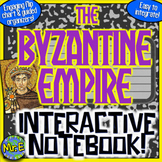 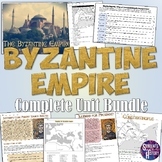 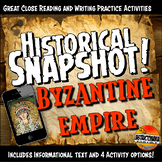 Byzantine Empire Interactive Notebook! 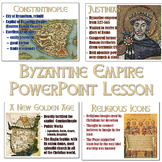 Fun Flipchart for Byzantine Empire Unit! 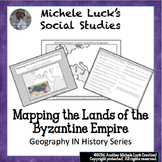 A two page article with maps and diagrams of the Byzantine Empire and the city of Constantinople. 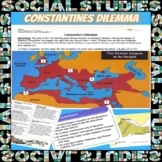 Includes reading comprehension and map skills questions.